11/03/2013�� Hi All, I want to update multiple columns from multiple tables in a single UPDATE Query... 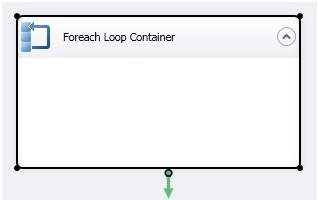 Does Sql Server 2008 provide any mechanism to do so? If Sql Server 2008 provide such nice approach, please share some links with me!... 12/12/2016�� This dynamic SQL will not work - you can pass a table variable as parameter, but it is must be read only. And you need to declare a table type. And you need to declare a table type. But much more importantly, I can't see any reason to have dynamic SQL at all. In SQL we can create various types of tables (User table, Temporary table, Global table etc.) which can be used for various purposes in SQL Server. I will try to highlight all the major tables in this article. So let's have a look at a practical example of how to create various types of tables in SQL Server. The example is developed in SQL Server 2012 using the SQL Server Management Studio.... 12/12/2016�� This dynamic SQL will not work - you can pass a table variable as parameter, but it is must be read only. And you need to declare a table type. And you need to declare a table type. But much more importantly, I can't see any reason to have dynamic SQL at all. This SQL Server tutorial explains how to use the ISDATE function in SQL Server (Transact-SQL) with syntax and examples. 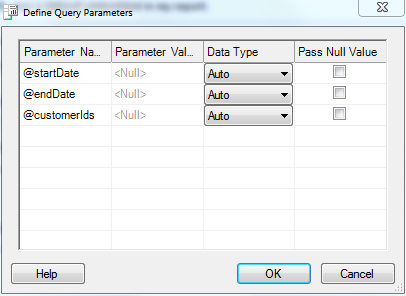 Description In SQL Server (Transact-SQL), the ISDATE function returns 1 if the expression is a valid date.... Prior to this, if we were needed to pass multiple rows of Data from client application to Sql Server, then we use to model the input data as xml and pass it to the stored procedure and in Stored Procedure convert this xml to a table variable/temporary table. The time data type represents a Time Of Day, not an amount of time or Duration. You can't divide a time of day by an integer, it isn't a concept that makes sense. 12/12/2016�� This dynamic SQL will not work - you can pass a table variable as parameter, but it is must be read only. And you need to declare a table type. And you need to declare a table type. But much more importantly, I can't see any reason to have dynamic SQL at all.